As it completes the first of three laps of about a billion miles each around the heart of the solar system, NASA's Stardust spacecraft is getting ready for a pit stop of sorts, flying by Earth in mid-January for a gravitational speed boost. The added energy will put Stardust on course to meet Comet Wild 2 (pronounced "vilt-2") in January 2004. 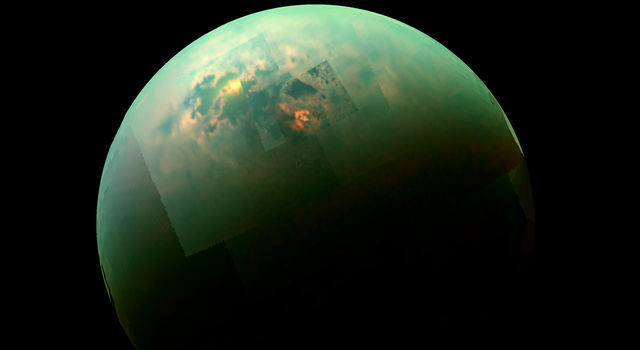 "It's a big event in the sense that it's a mission milestone," said Dr. Donald Brownlee, a University of Washington astronomy professor and the mission's principal investigator. "We don't have to do anything during the flyby. It's all celestial mechanics." The Earth-gravity-assist phase of the mission actually began on Nov. 14, as the desk-sized craft cruised toward Earth after traveling beyond the orbit of Mars. Engineers at NASA's Jet Propulsion Laboratory in Pasadena, Calif., have made course changes and other adjustments to ensure that Stardust gains the proper amount of energy from Earth's gravity. 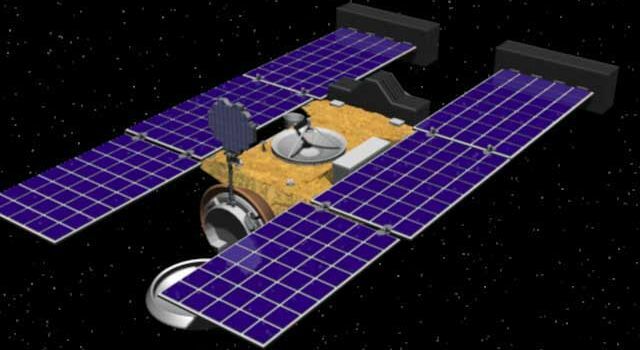 The gravity boost will lengthen the spacecraft's orbit, setting up its rendezvous with Wild 2 in early 2004. Stardust will capture particles being boiled off the comet's surface by solar heating. During the gravity-assist phase, the closest Earth approach will be at 3:20 a.m. PST on Jan. 15, as the spacecraft flies just southeast of the southern tip of Africa. It will be traveling about 5,950 kilometers (3,700 miles) from the Earth's surface and moving at about 36,050 kilometers per hour (22,400 miles per hour). "The science of the mission is basically ahead of us," Brownlee said. "We've dealt with a number of problems, but they have been fewer than most spacecraft experience." Perhaps the most heart-stopping problem came last Nov. 9- 10, when Stardust was bombarded by photons from a solar flare some 100,000 times larger than normal. The energy overwhelmed the navigation camera, which is used to help pilot Stardust by focusing on stars and planets and then comparing that image with a star map in its memory. Normally the camera sees only a few stars at a time, but in this case its electronic imaging chip interpreted the solar flare's photon flashes as thousands of stars. The spacecraft went into safe mode, with its solar panels pointed toward the sun. Eventually the photon flashes faded and ground controllers were able to reset the star camera. There also has been some intriguing science. The Cometary and Interstellar Dust Analyzer, operated by Germany's Max- Planck-Institut fr Extraterrestrische Physik, came up with an unexpected analysis of interstellar particles the spacecraft encountered. "The surprise is that they were high-molecular-weight materials, probably large organic molecules," Brownlee said. "It would be something analogous to tar or coal." next encounter with Earth comes in January 2006, when the return capsule will separate from the spacecraft and parachute into the Utah desert. The capsule will carry comet material and interstellar dust particles, captured in a wispy material called aerogel. The particles will be sent to laboratories around the world for analysis. It is expected the samples will yield clues to the origins of the solar system and possibly life itself. 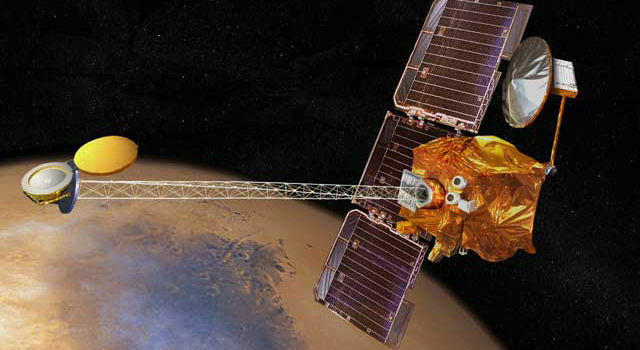 The spacecraft's encounter with the comet will occur just outside the orbit of Mars, 242 million miles from Earth. There is a possibility that Stardust may be visible from the west coast of the United States and the Pacific Ocean just after the flyby, for observers using sophisticated telescopes with CCD detectors. Mission collaborators are the NASA, JPL, the University of Washington, and Lockheed Martin Astronautics in Denver. Other key team members include The Boeing Co., The Max-Planck- Institut, NASA Ames Research Center and the University of Chicago. 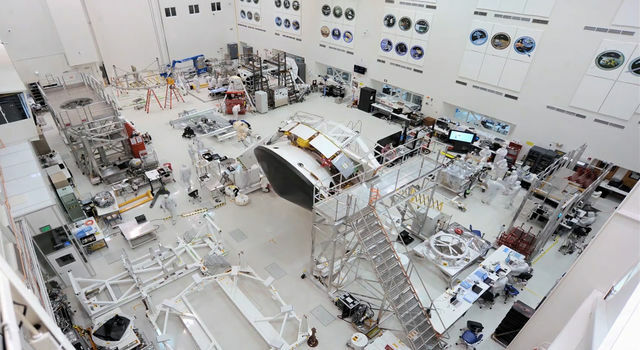 The Stardust mission is managed by JPL for NASA's Office of Space Science. JPL is a division of the California Institute of Technology in Pasadena.